Companies viewed warehouse as a cost center traditionally. However this view is changing and today, the warehouse plays an important role to the organization success by delivering the right product at the right time, right quantity, right condition and right cost to the customers. 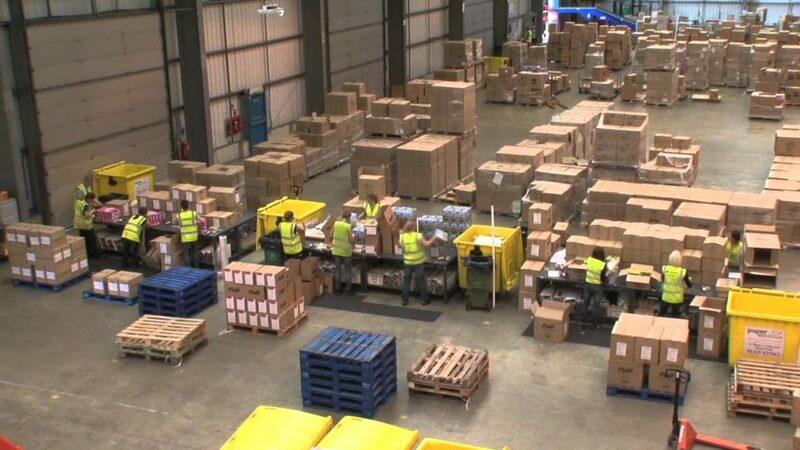 The students will have an understanding of modern warehouse management techniques and to optimise the company’s warehouse resources in an efficient and cost effective manner. To understand how warehousing could assist in improving service level.